This material was first developed for social work students and practicing registered social workers as the Circles of Understanding. This was converted to both digital and print format to make it available to all who labour in the human services in more accessible and reasonably costed form. 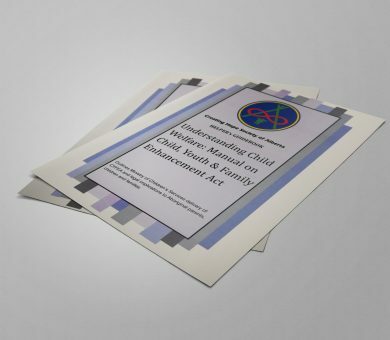 Hundred of social workers have paid $160.00 for each of the four modules that are included. A total of 640.00! The e-book provides all of this for $9.00. Why are we doing this? Because we feel our message is so important that we want everyone who works with Indigenous people to hear it. And because we believe that it will improve the way we work with our red brothers and sisters. If this is new to you may want to check out Red Brother, White Brother: A time for atonement, also available on Amazon/Kindle. 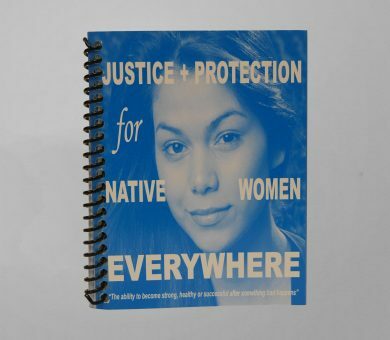 If you are interested in learning more about the experiences of Indigenous people with the child protection system historically and today,this is the book for you. 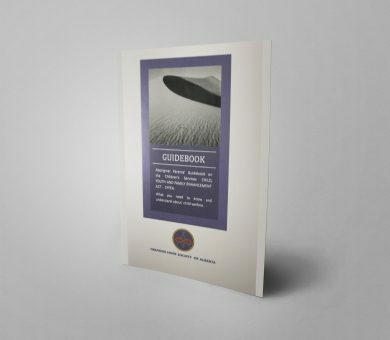 If you are Indigenous and wish to become better informed yourself or are looking for a resource that can influence colleague who find it difficult to understand this experience, this is the book for you. 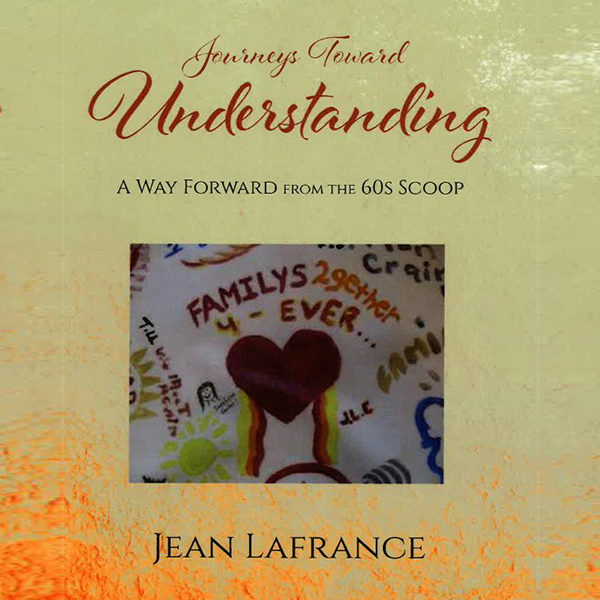 Journeys toward Understanding is presented with print, film and links to explore specific issues. Those who wish to share their view or learn more about this can check out my Facebook page at https://www.facebook.com/docjean6/Here you will find examples of what the book contains and like-minded colleagues. Aboriginal communities continue to lose their most precious resource, their children, to child welfare systems. Often, this ends up destroying children’s affiliations with family and community, leaving lost souls whose destinations may be the streets or prison. Some may appear healthy but feel they do not belong anywhere or to anyone, disconnected from their communities of origin and not belonging to their adopted community. As we reflect upon the incessant flow of Aboriginal children into non-Aboriginal care, it is imperative to reflect upon our professional beliefs and assumptions in the delivery of child welfare services. Aboriginal Elders tell us that our models of practice contradict traditional Aboriginal ways of thinking. 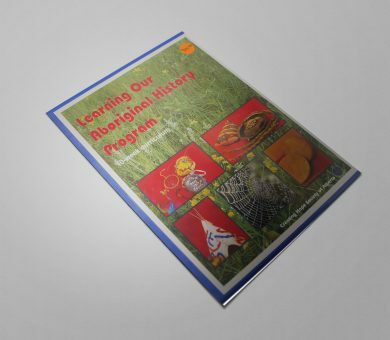 It seems timely to reflect upon the foundations of such programs as Aboriginal people seek to return to traditional worldviews and values to replace unworkable models that only worsen their current situation. 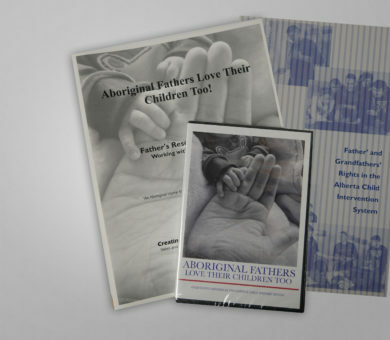 The development team consisted of survivors of the 60s Scoop, an Aboriginal elder, a respected Aboriginal professor, non- Aboriginal social workers and academics. We found a way to grapple with our respective world views to create this course and feel that our actions and product illustrate what can happen we listen to each other and come to a common understanding. We hope that the Journeys Toward Understanding will inspire the many human services professionals and para-professionals, foster parents and other caregivers, and all the people who interact with Aboriginal people daily. Circles of Understanding challenges us to muster the required courage and humility to search our hearts for the daunting process restoring our relationship as those who serve and those who were served. If we fail, we can be left with an emotional impasse, of shame, blame and anger. The circle process finds its logic in the patterns of nature. It follows the same cycles that we find in the natural world. The Medicine Wheel serves as our anchor in this process of reconciliation. We look forward to connecting as you join us in this journey toward understanding.